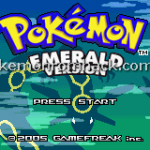 Pokemon Emerald Final : It seems that creating a Pokemon game is the trend of many Pokemon hackers in PokeCommunity. 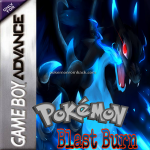 Some versions have their own potentials like Pokemon Emerald Final which got a lot of good feedbacks. Mega Moemon FireRed : Reviving a nearly-dropped project long time ago isn’t something so easy to do for everyone. 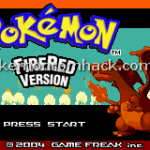 With the high spirit of a true Pokemon fan, Mega Moemon FireRed – a hack of Pokemon Fire Red… was brought back to work. 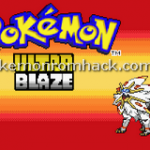 Pokemon Ultra Blaze is a customized hack based Pokemon Fire Red we usually see. Maybe you should figure it out. 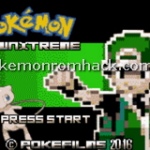 It is not another boring hack like some others, according to the words of this author – Tom301 AirXD Callosa.